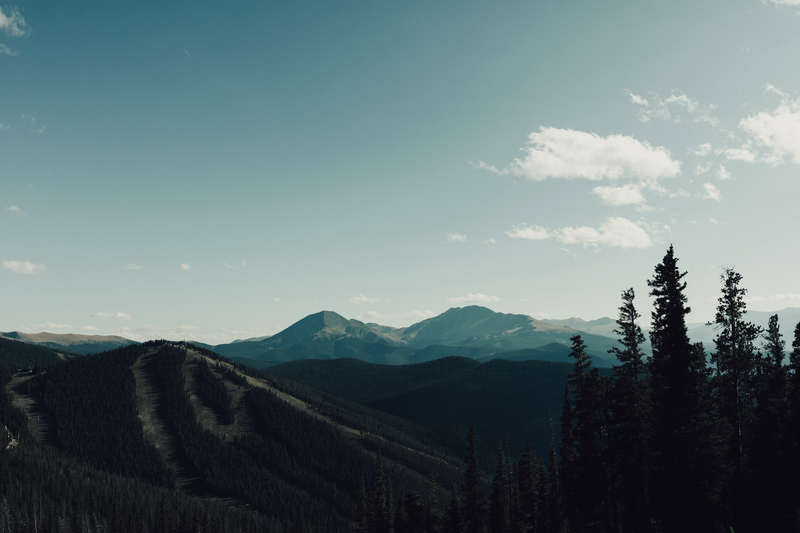 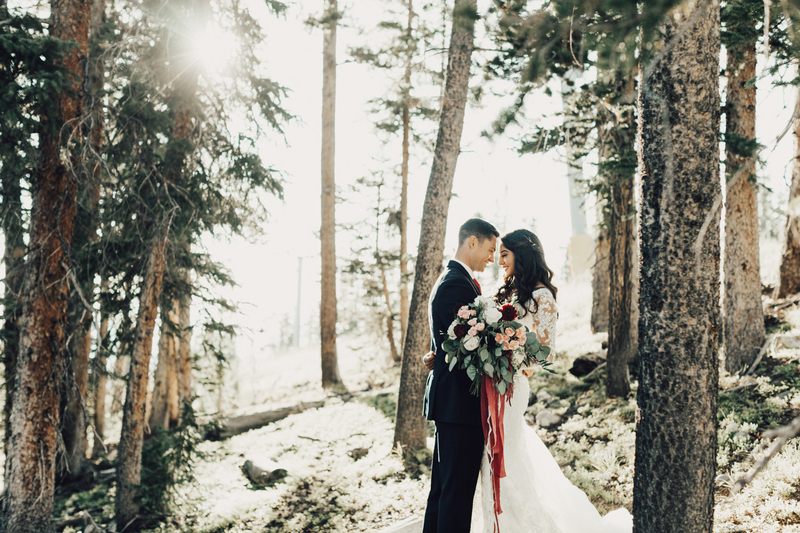 A two hour drive and one gondola ride away from Denver is this magical little mountaintop, 10,000 feet high in the sky and bursting with sunlight. 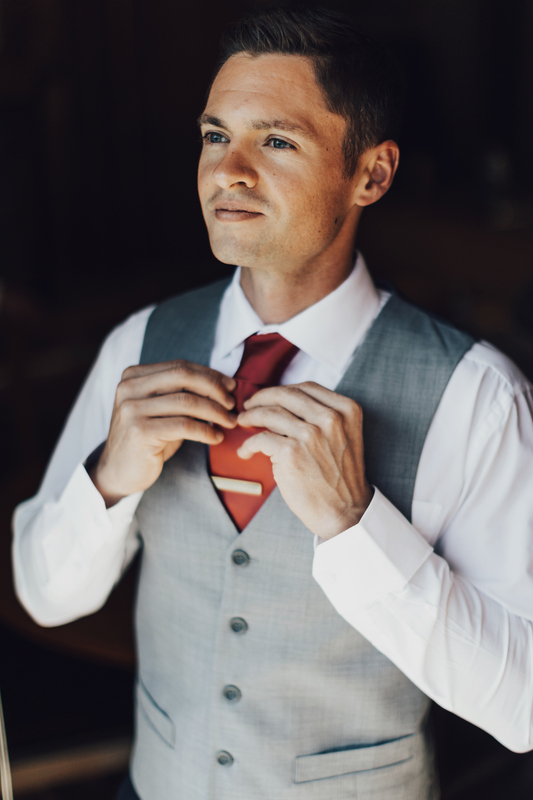 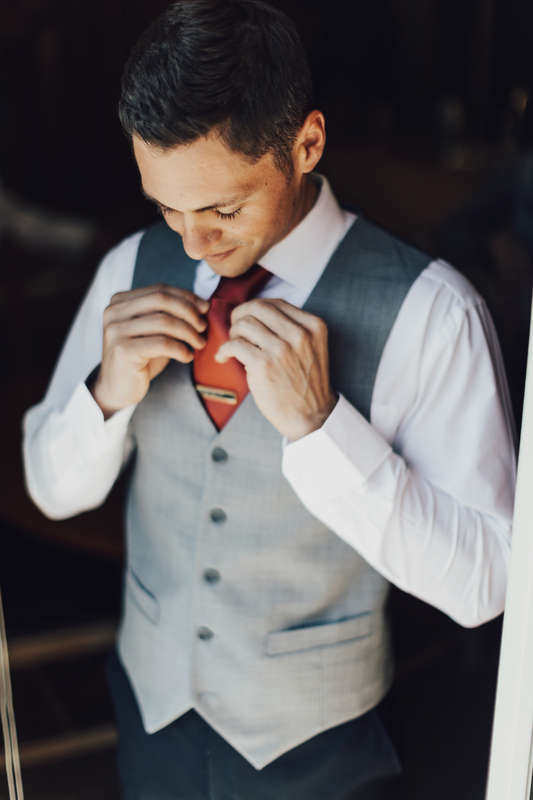 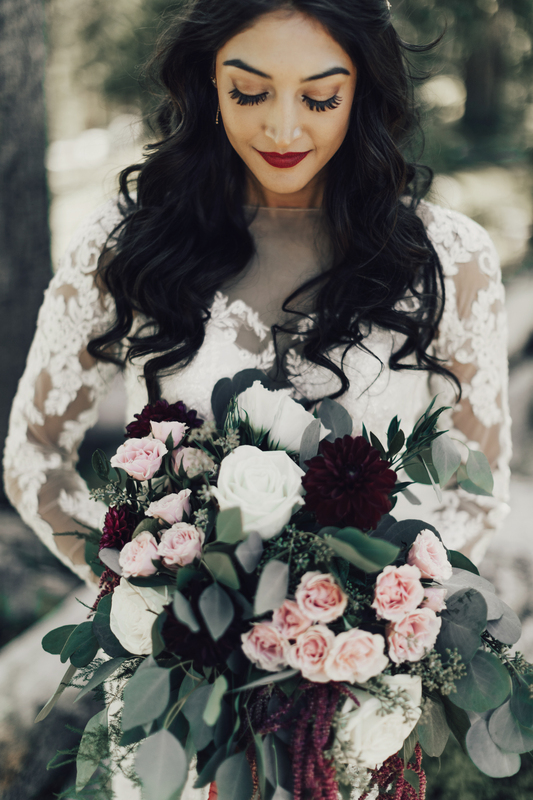 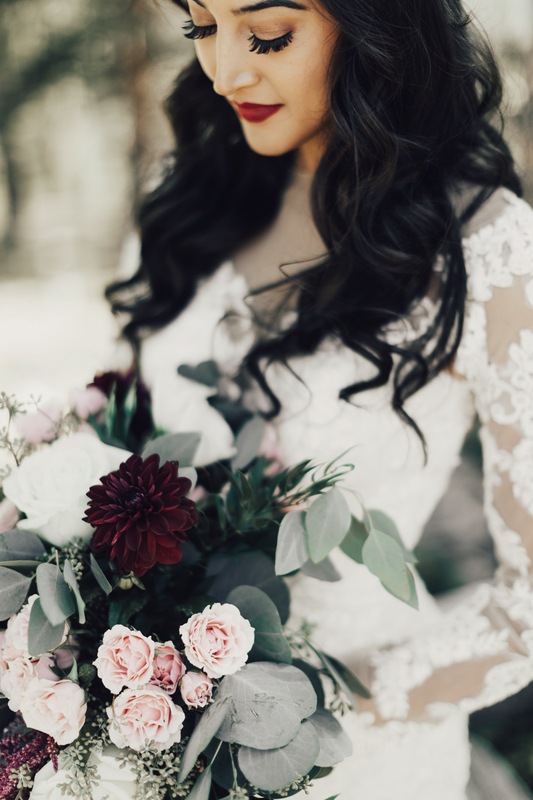 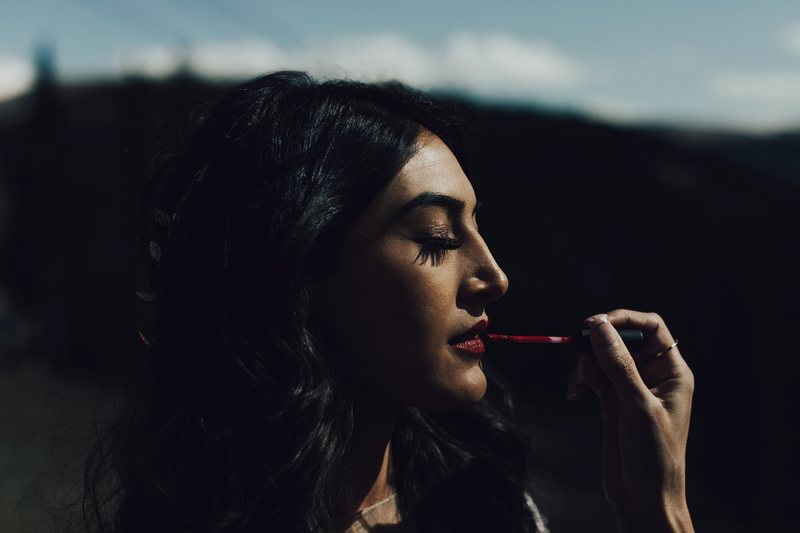 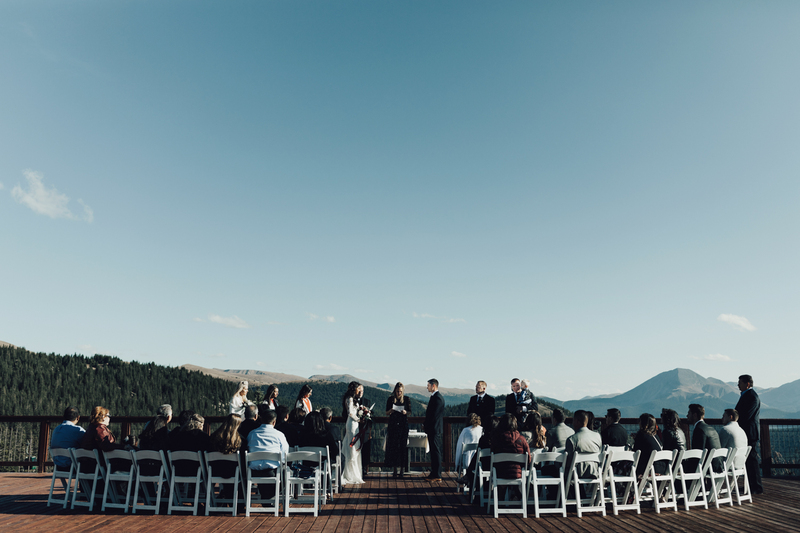 I had the most incredible time at Amelia and Steven’s destination wedding in Colorado. 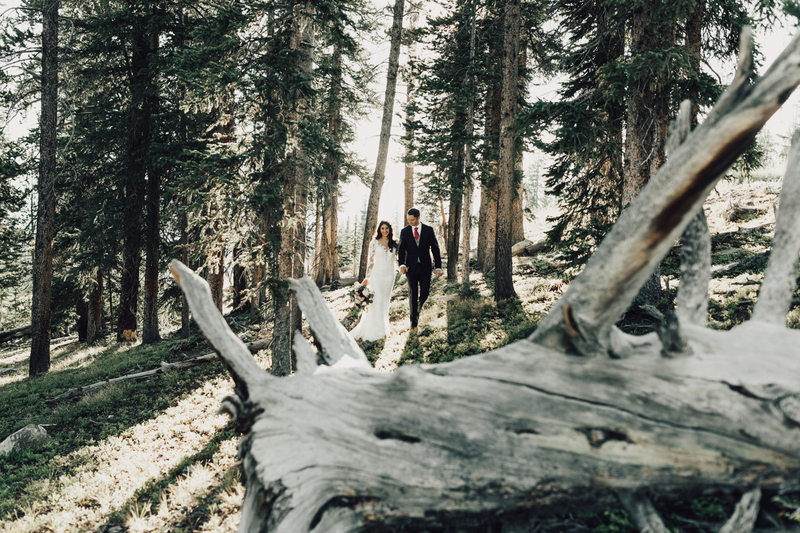 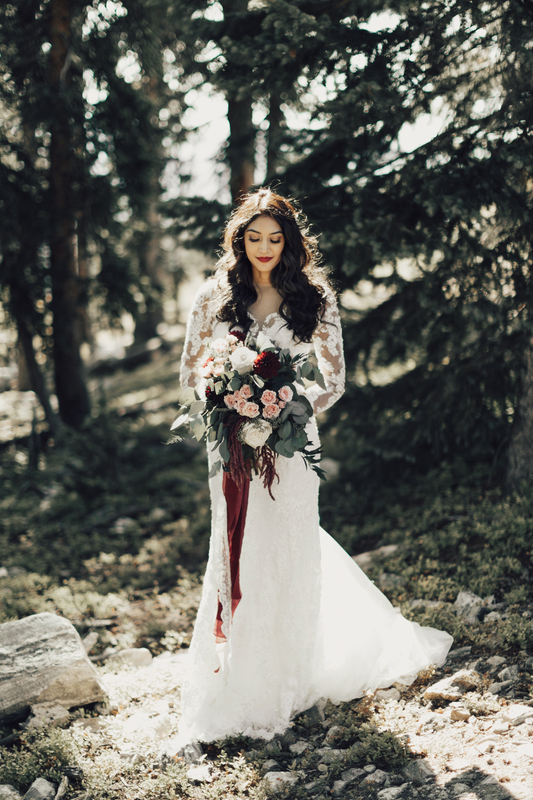 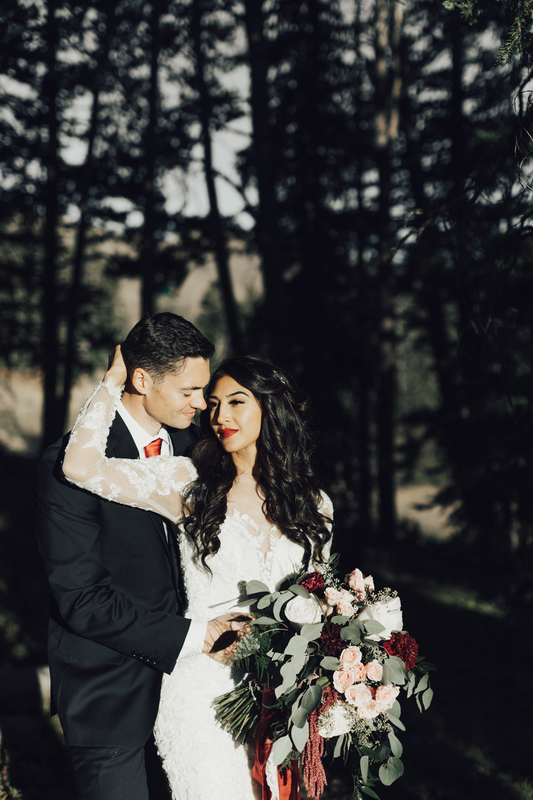 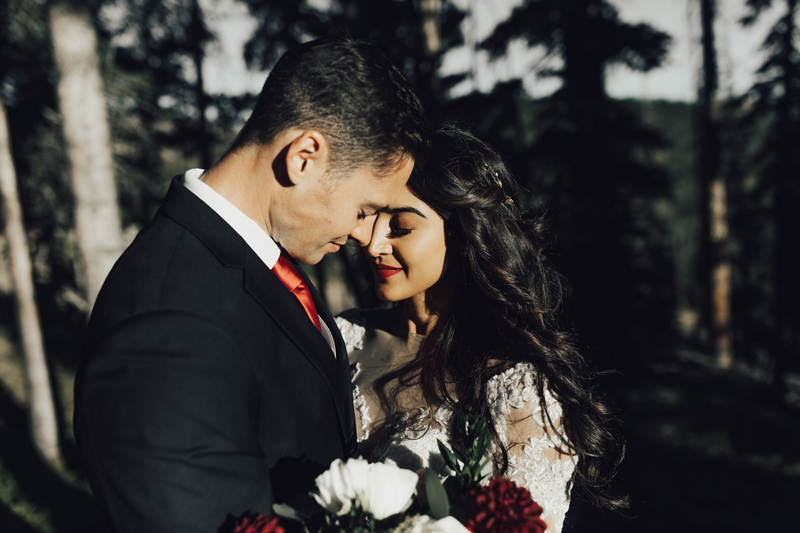 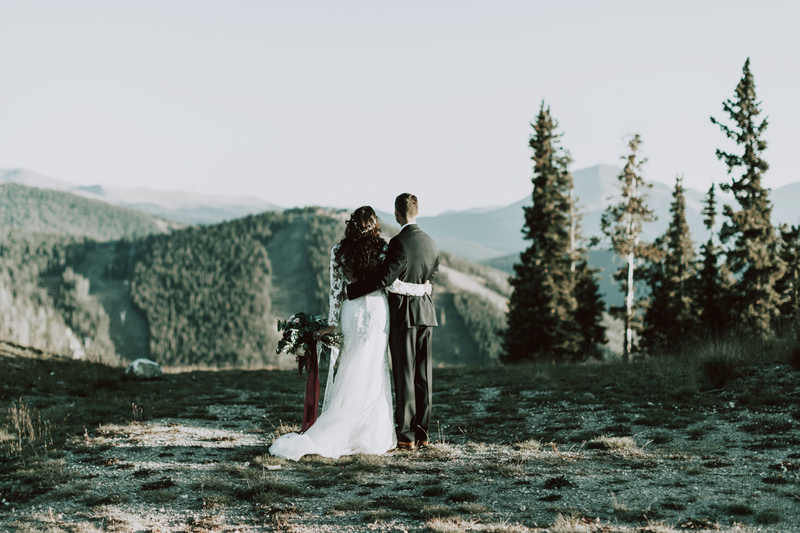 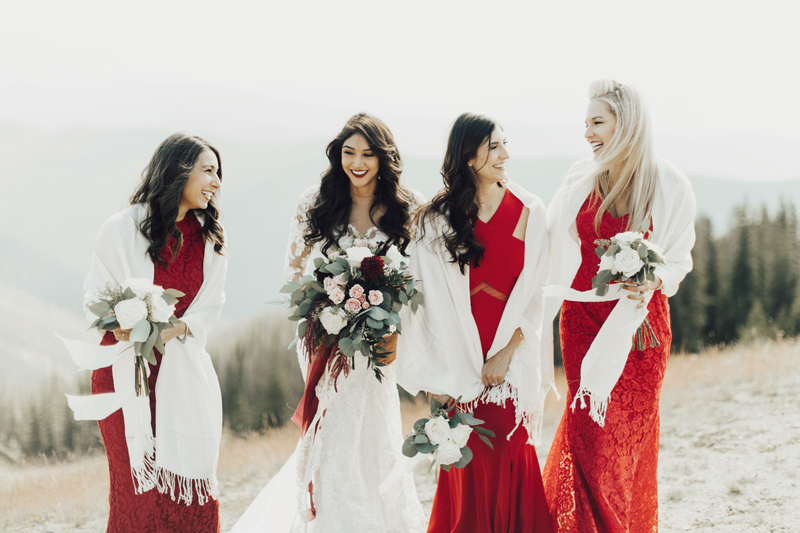 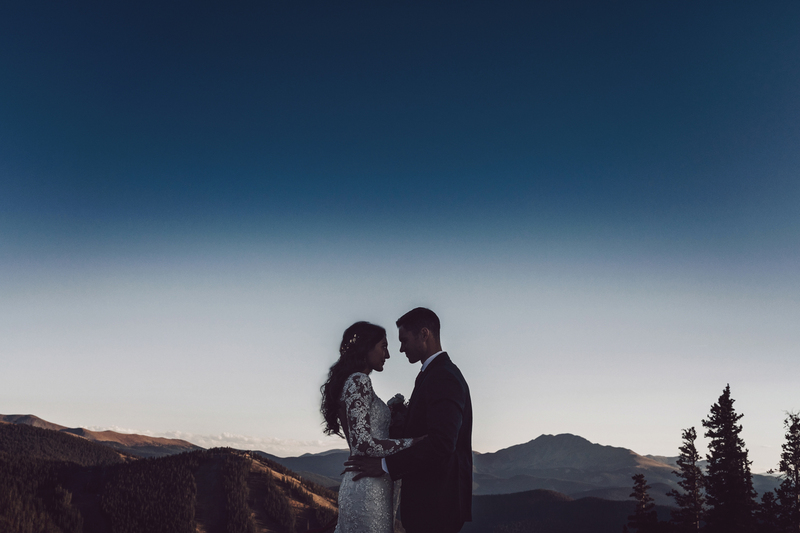 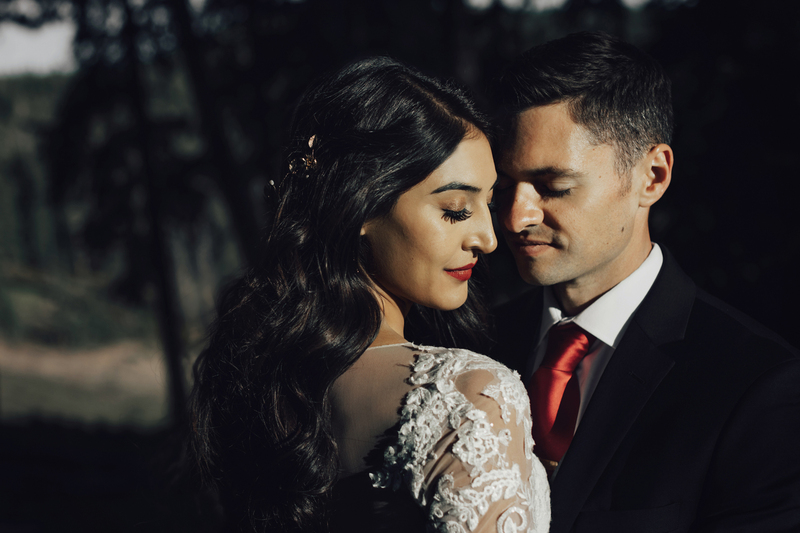 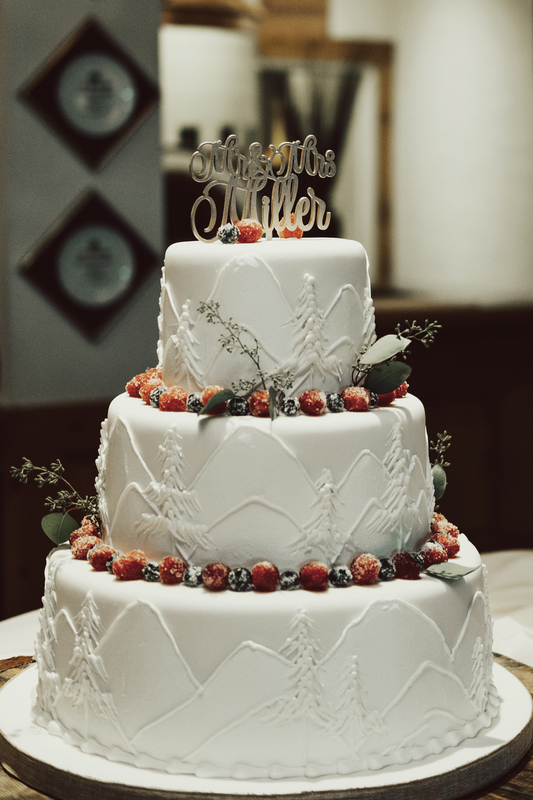 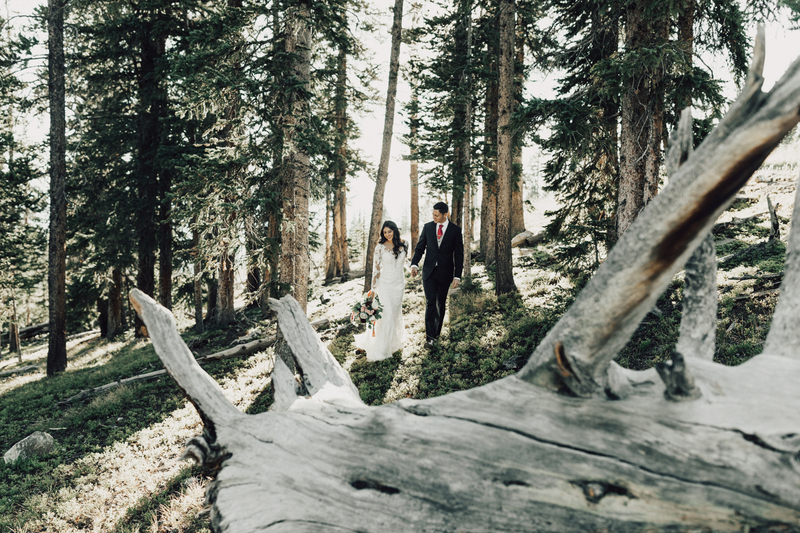 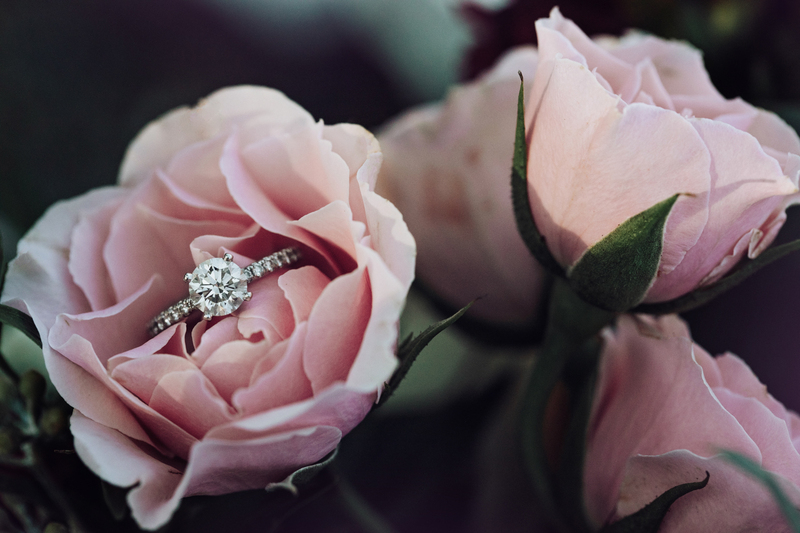 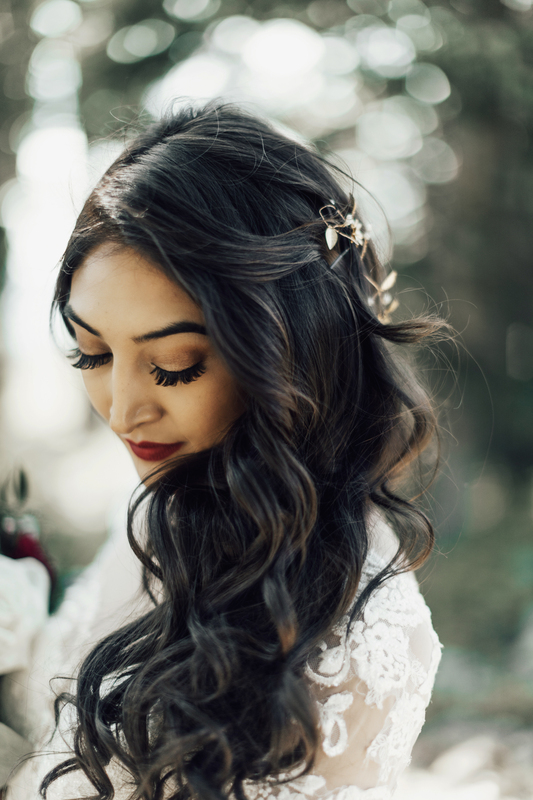 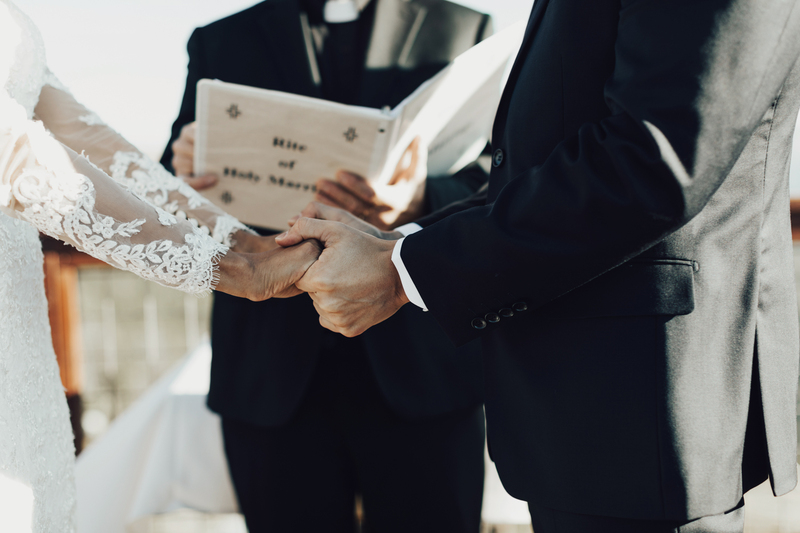 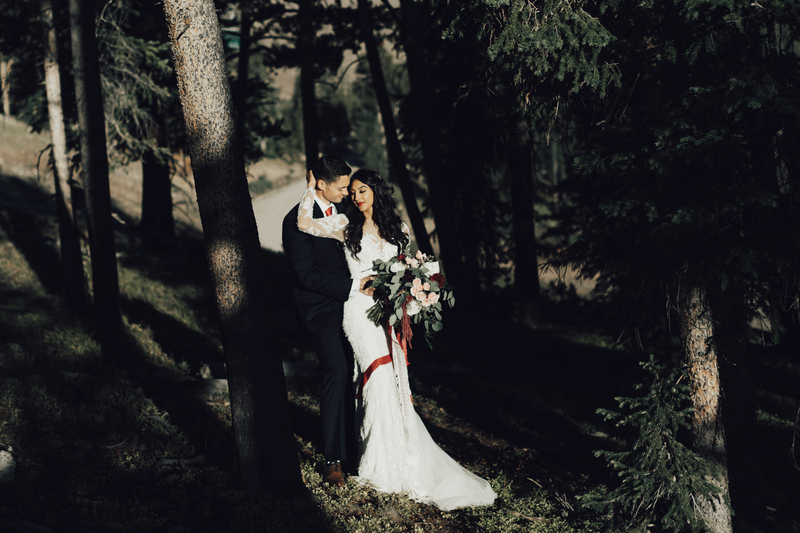 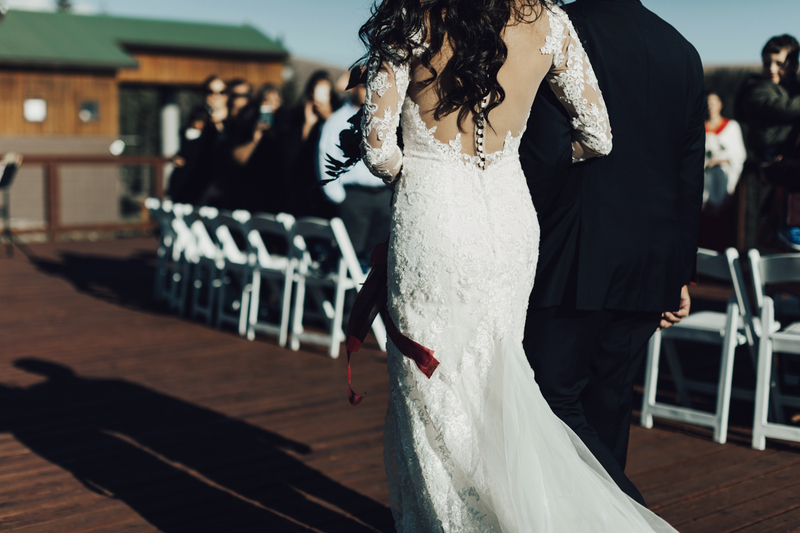 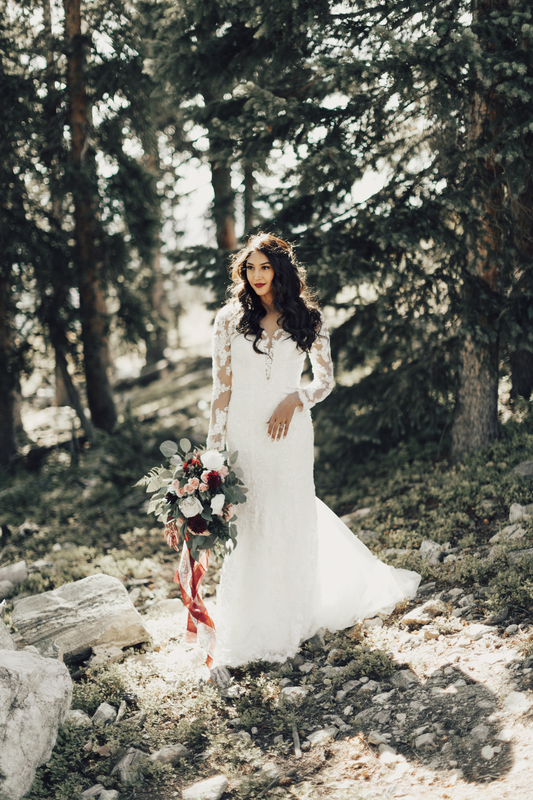 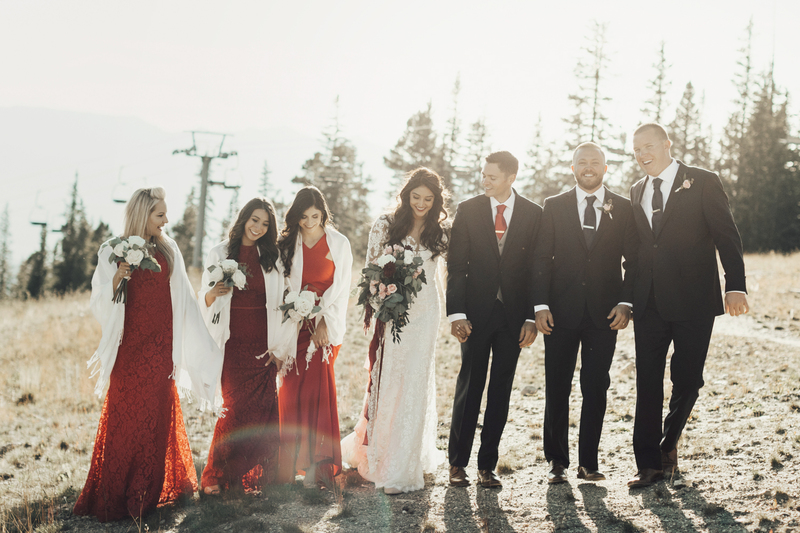 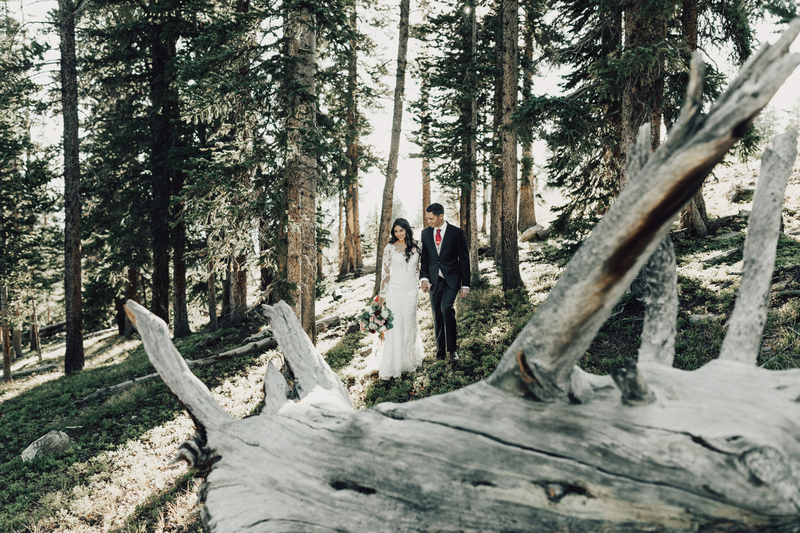 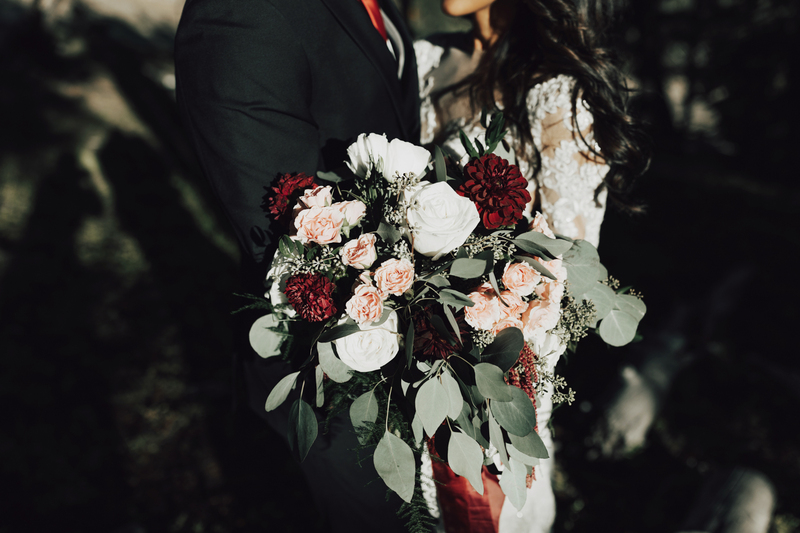 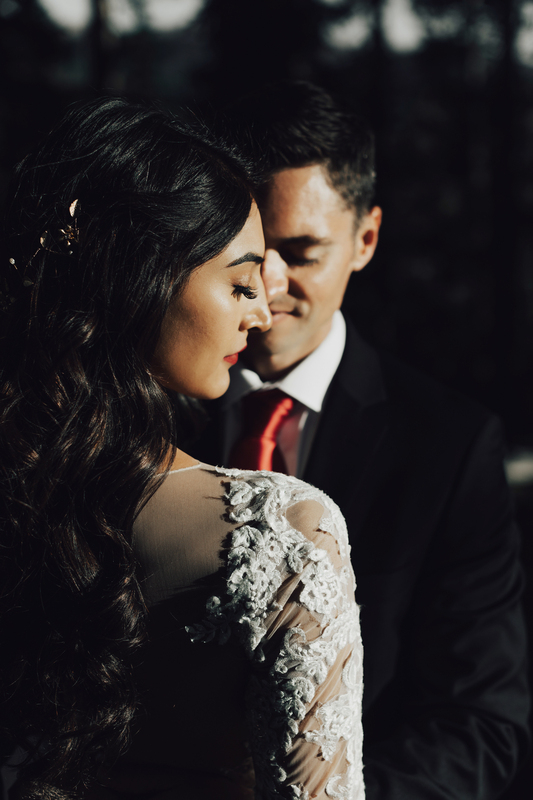 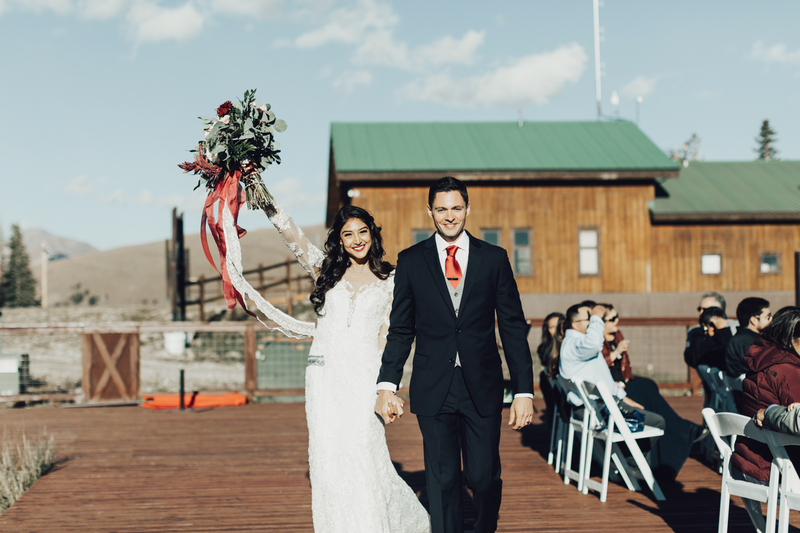 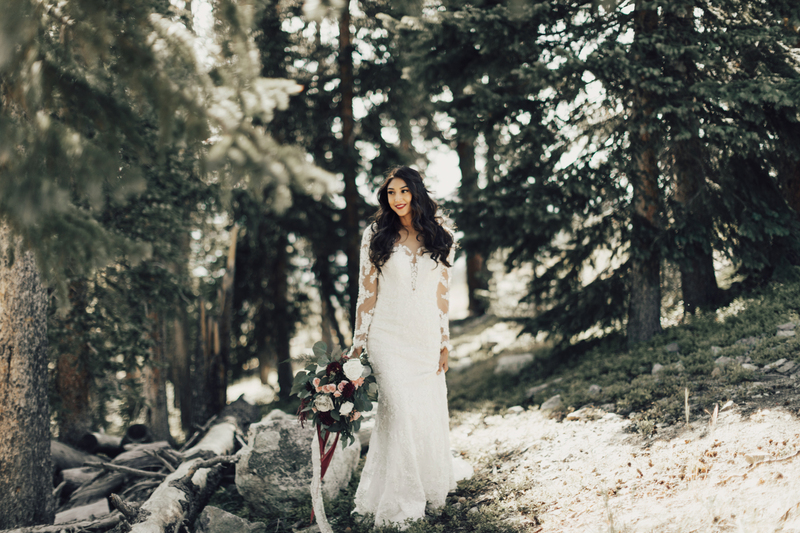 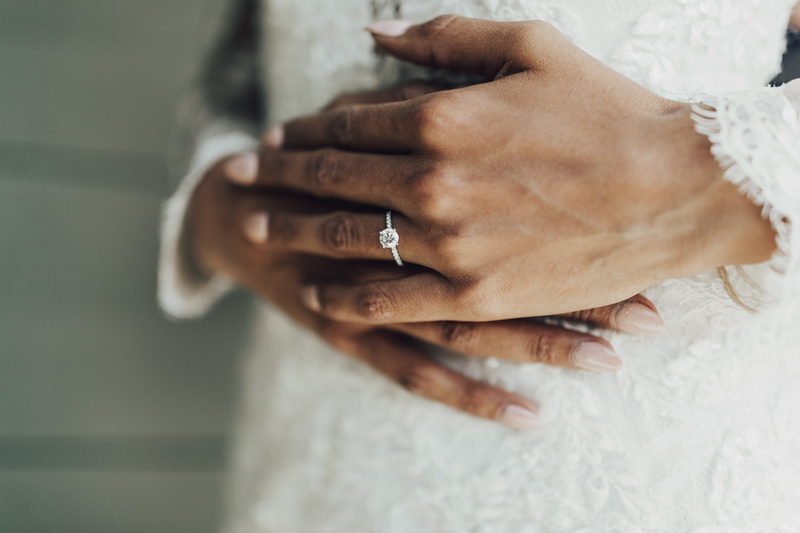 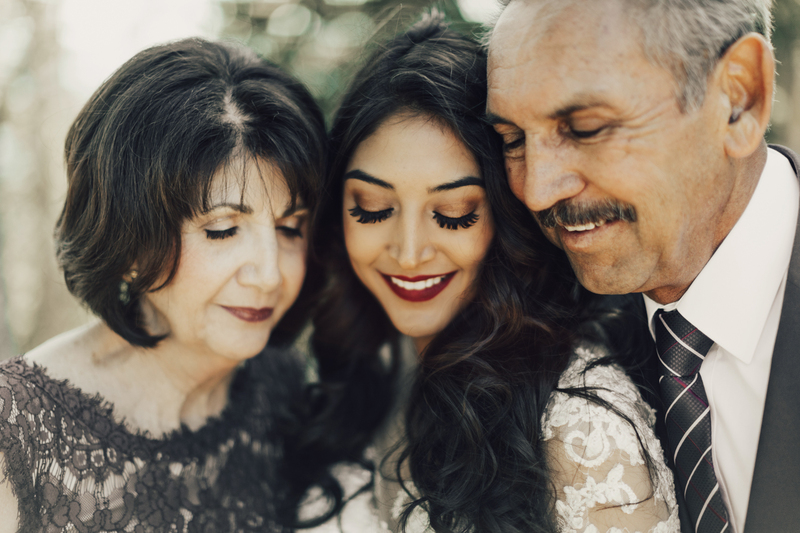 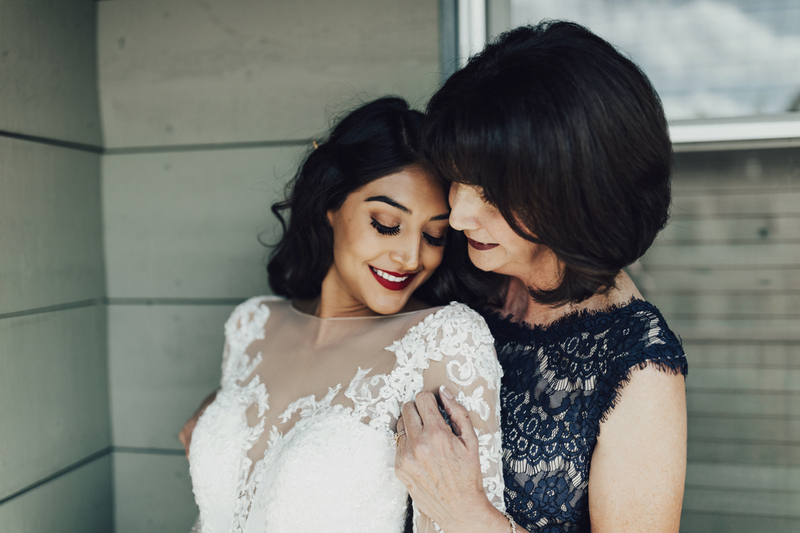 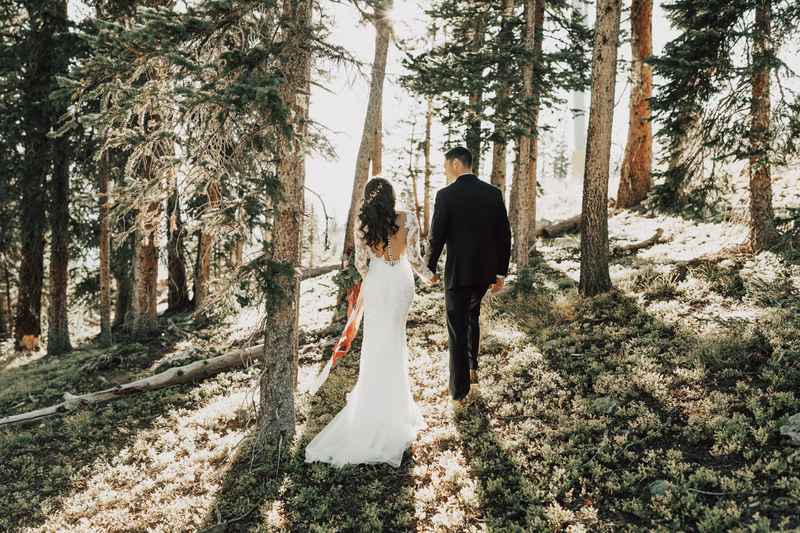 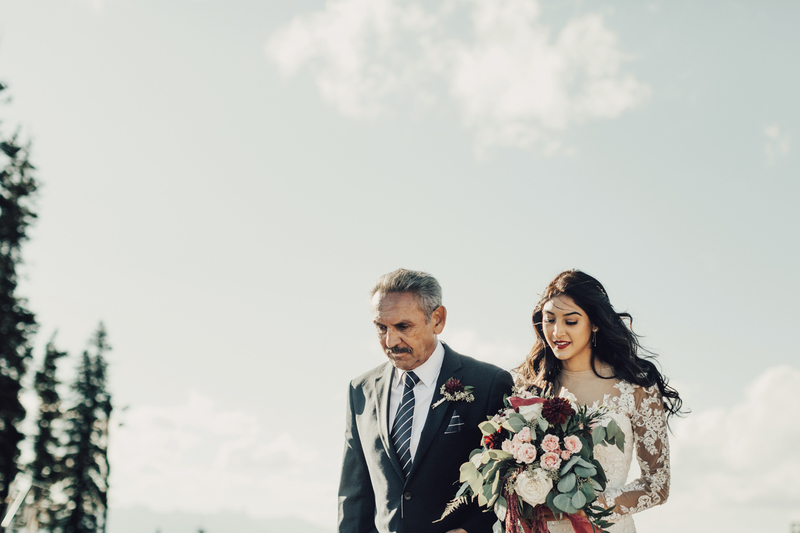 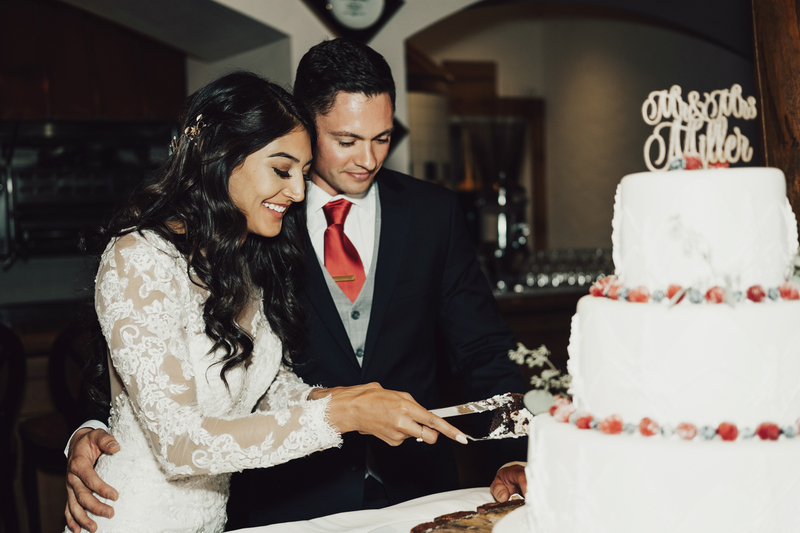 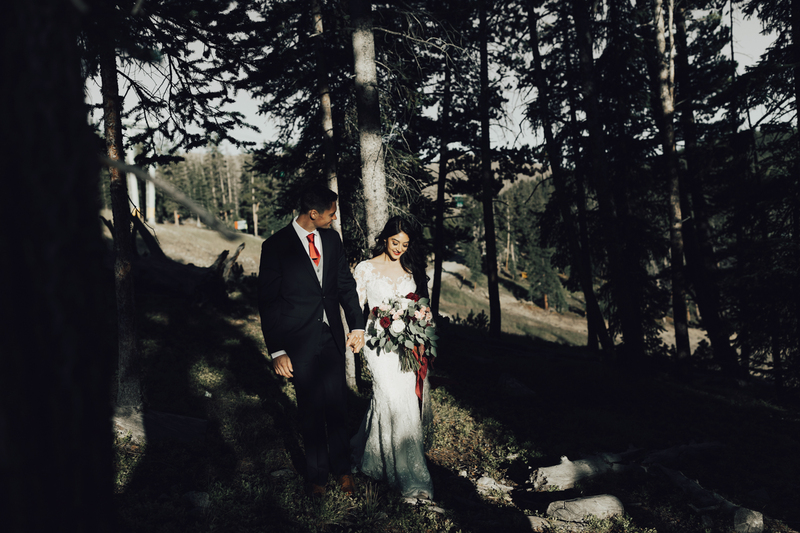 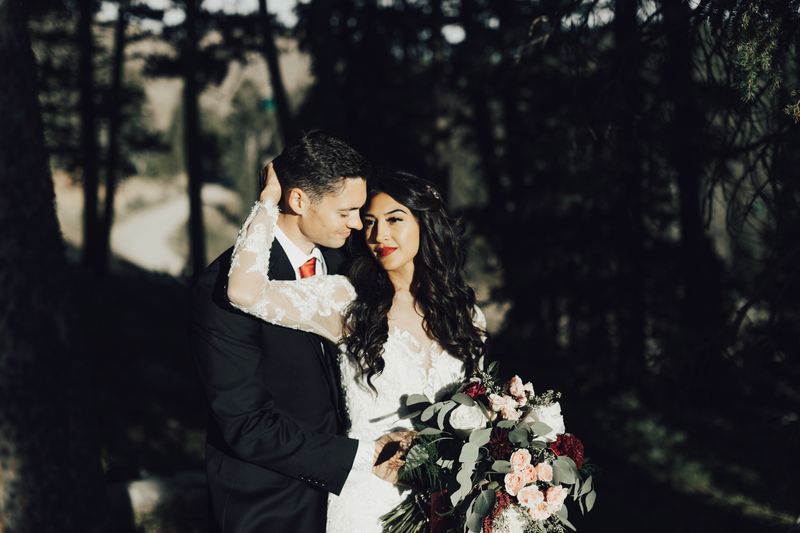 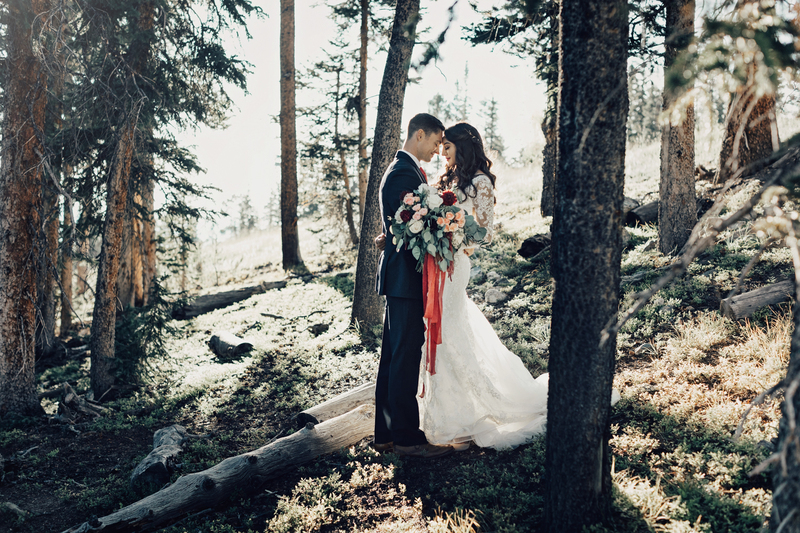 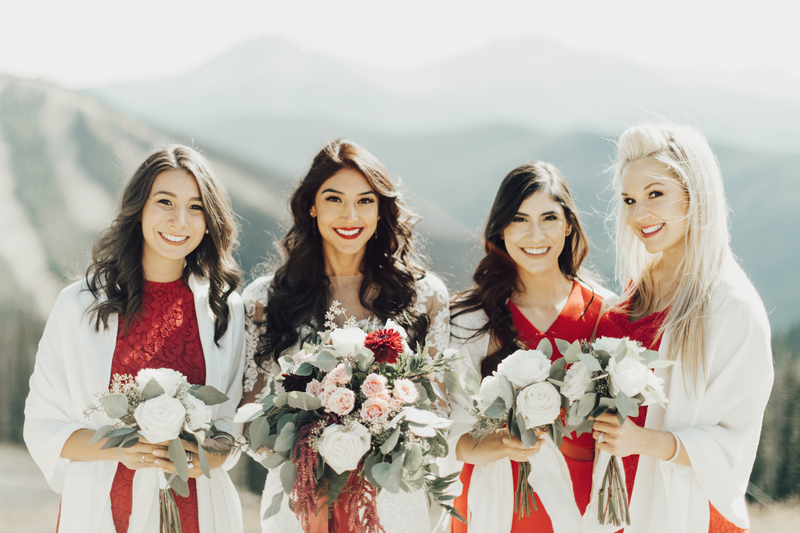 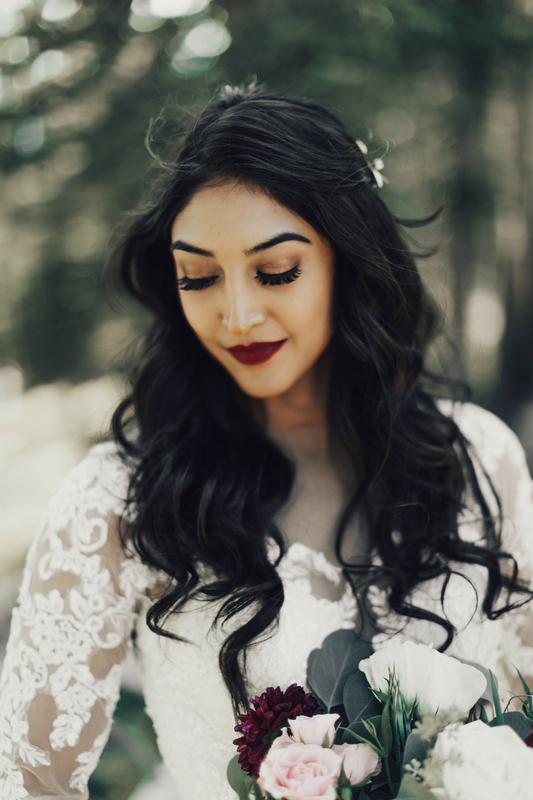 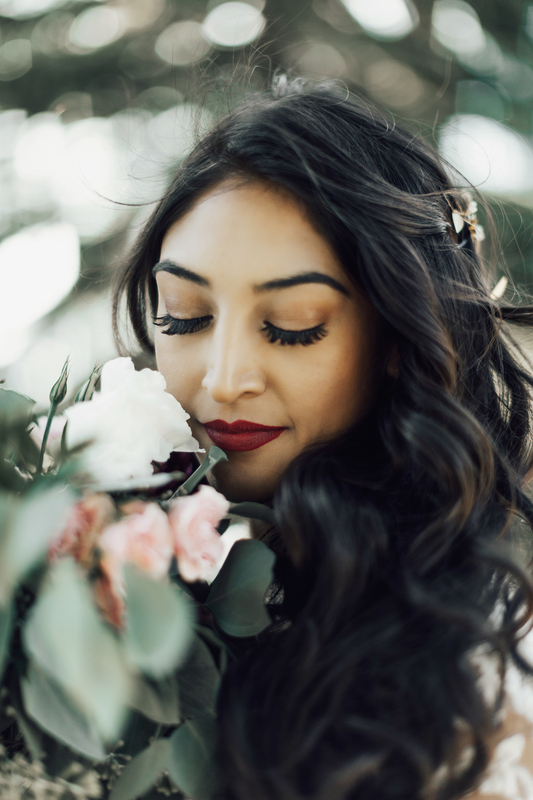 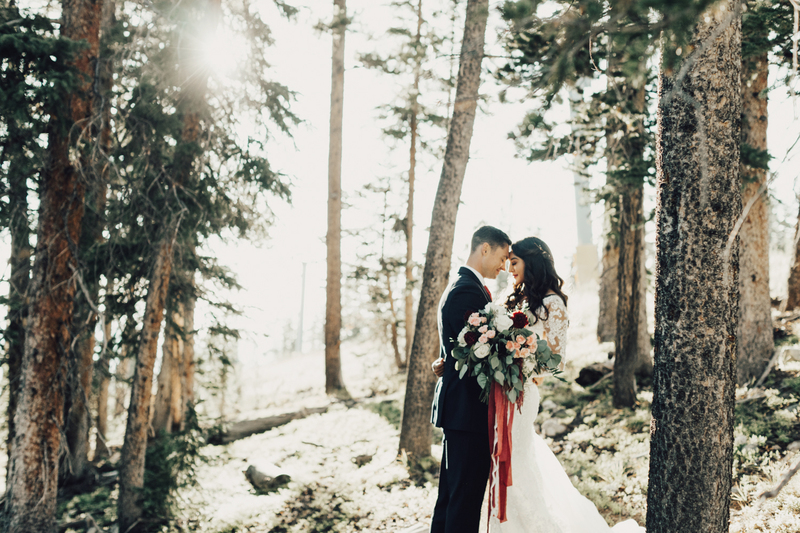 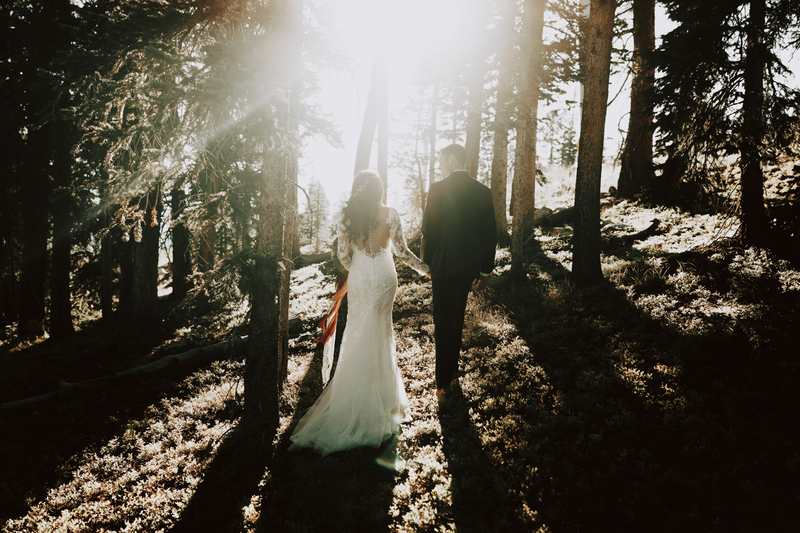 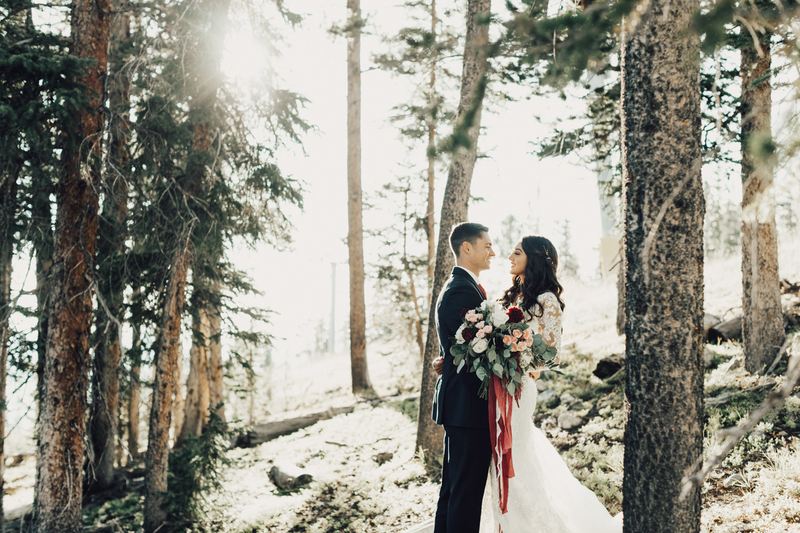 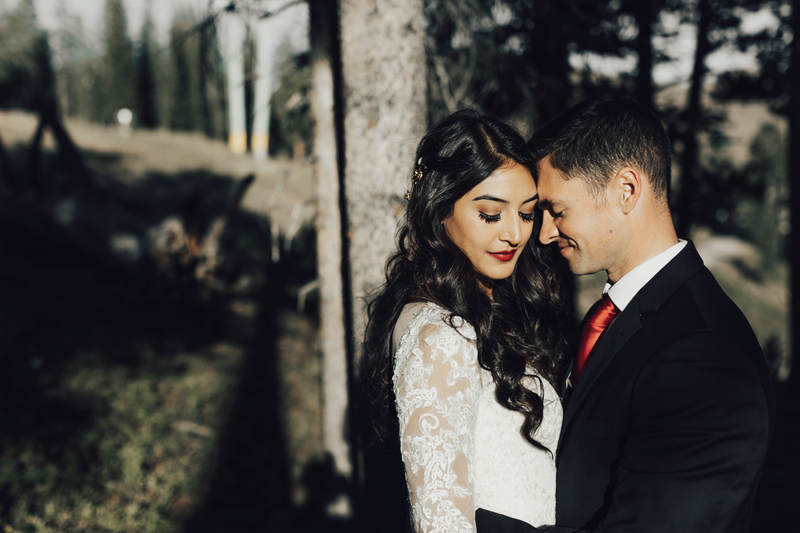 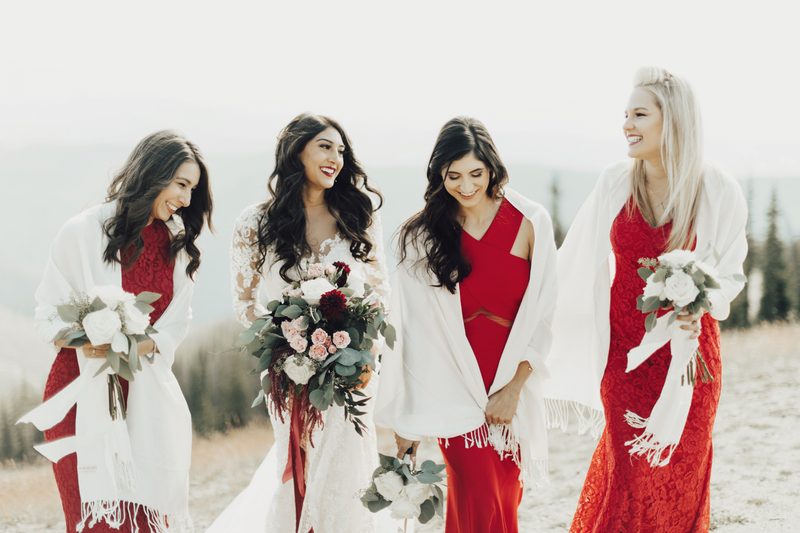 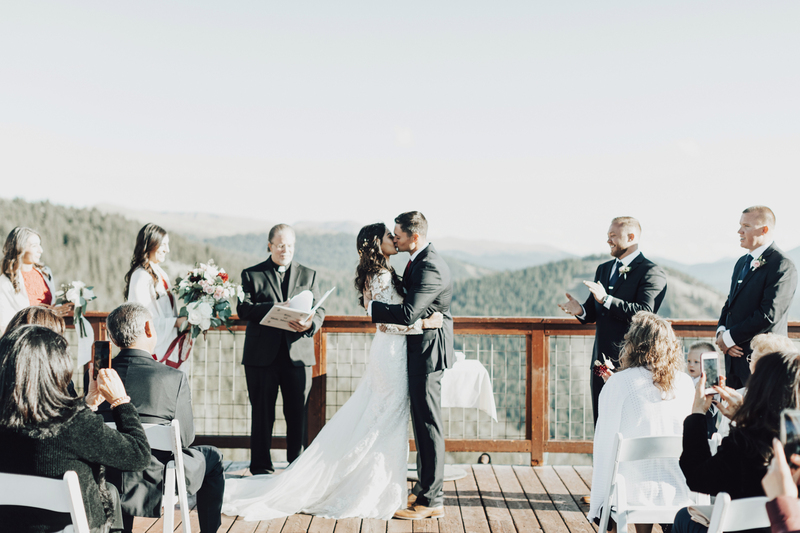 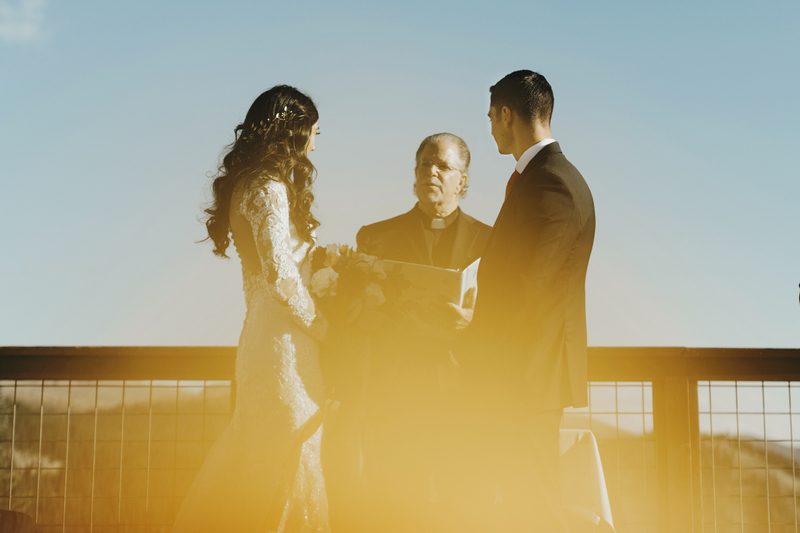 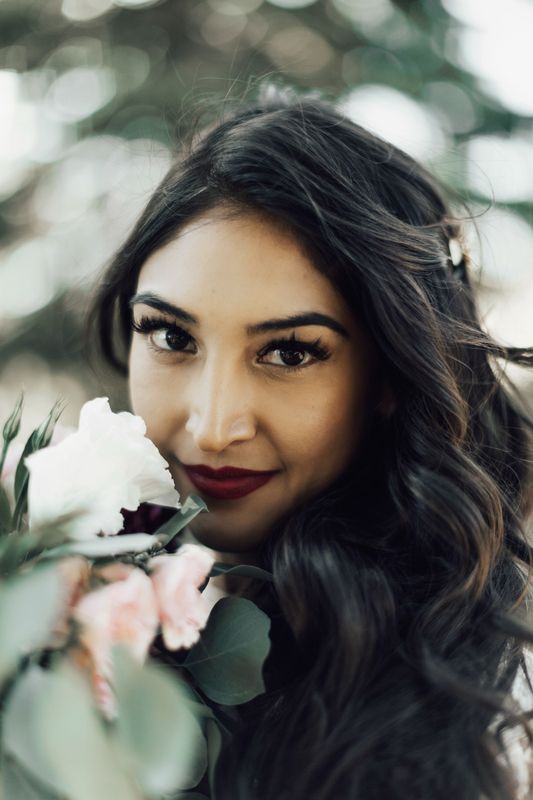 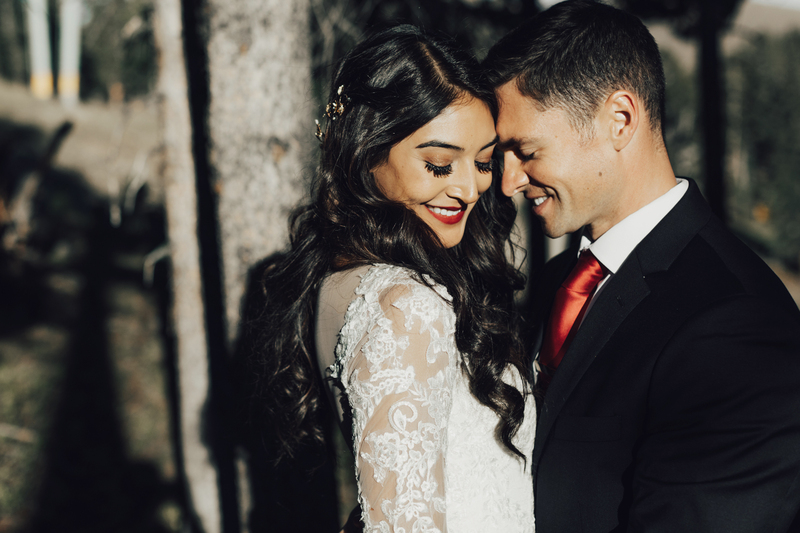 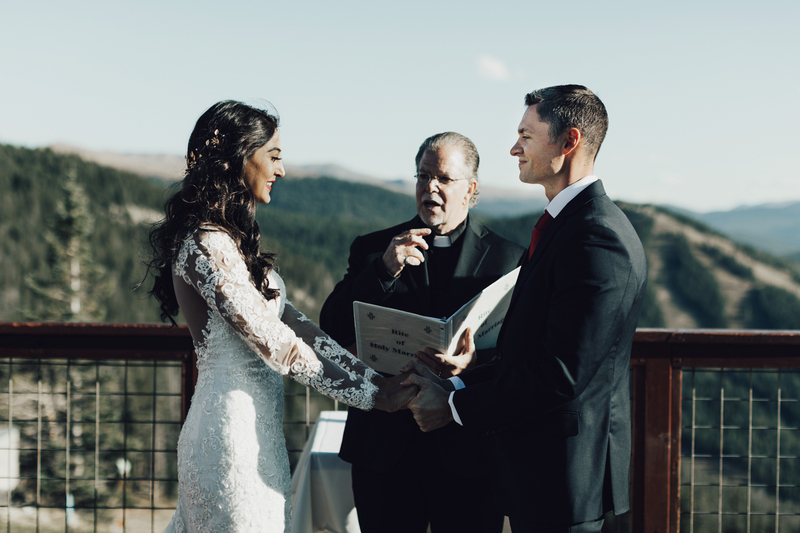 Their friends and family all traveled up from New Mexico to witness their intimate mountaintop wedding ceremony and they made the whole day feel blanketed in pure love and happiness. 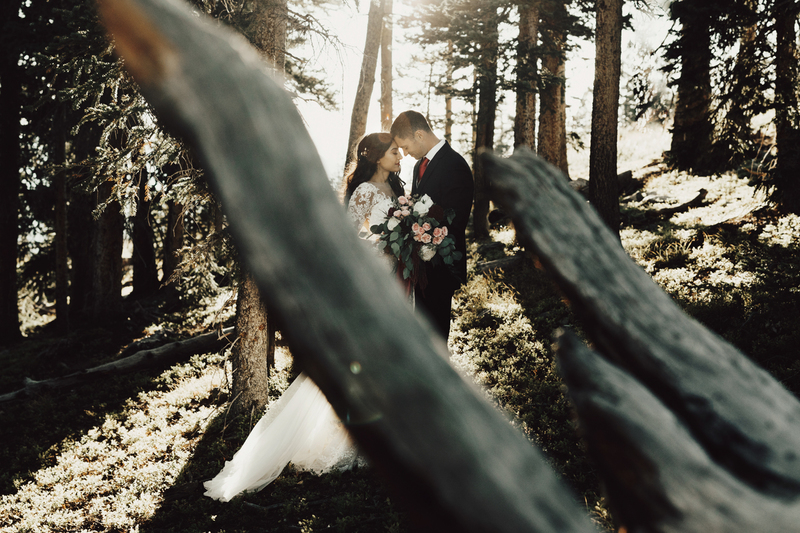 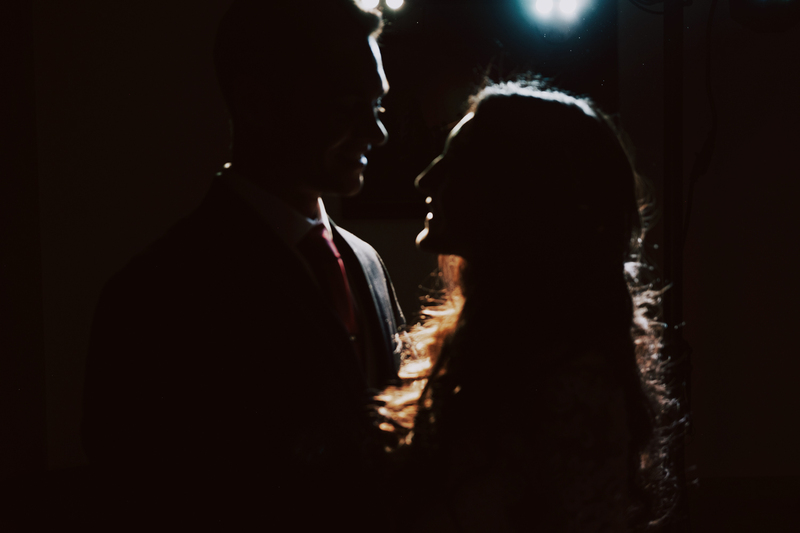 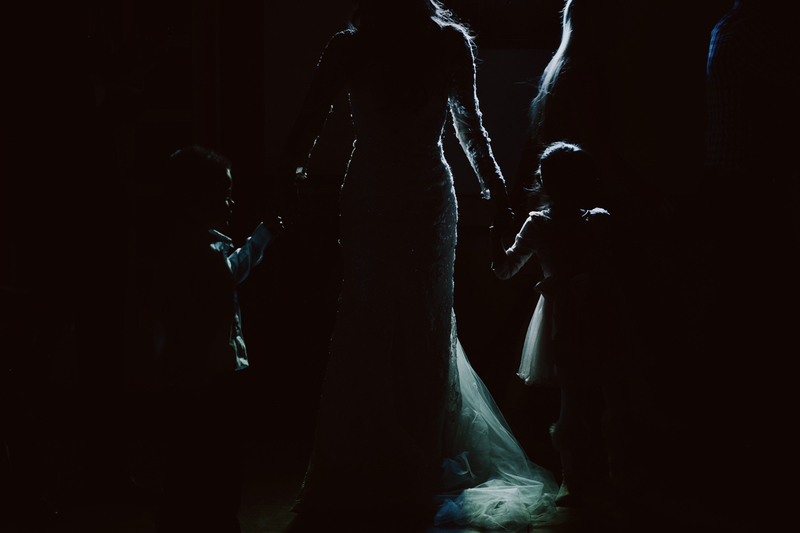 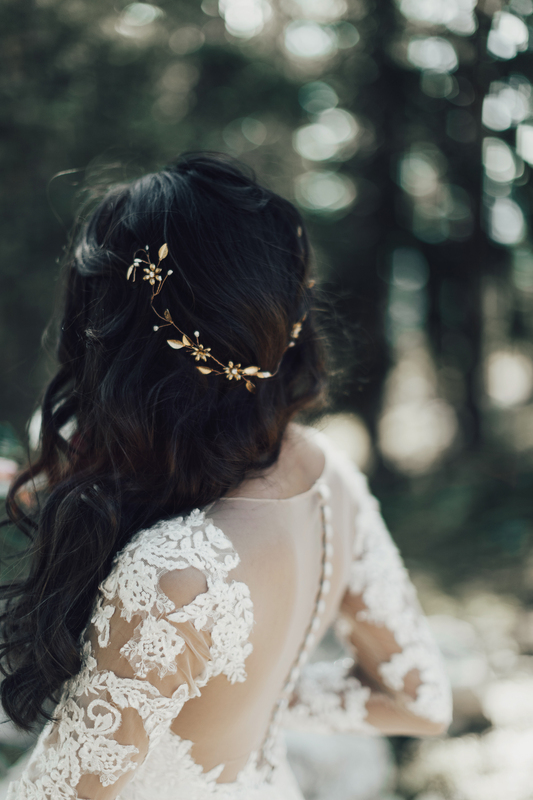 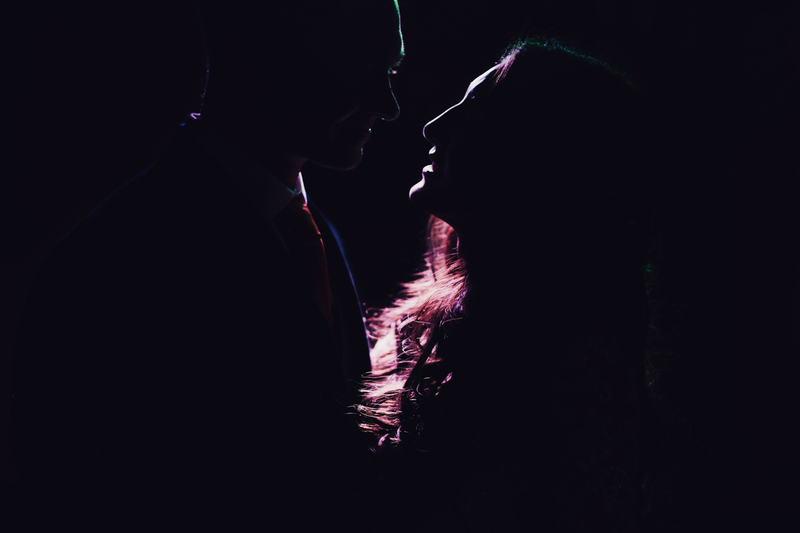 Some wedding days truly do feel like fairytales and this was definitely one of them.